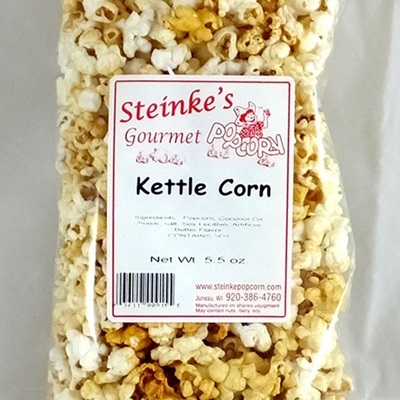 The popcorn we grow are heirloom varieties that have been around for many years. These are the varieties your great-great grandparents grew in their gardens to treat their families. The Black and Baby Rice Popcorn are open pollinated varieties that have never been genetically modified. The modern varieties of yellow and white popcorn have been bred and altered to produce large yields, easy harvest and popping volumes. We sacrifice all that to grow varieties that focus on taste, texture and overall eating quality. Our popcorn is harvested on the cob and dried in grain bins slowly, over several weeks, to insure even moisture and preserve the farm fresh flavor. 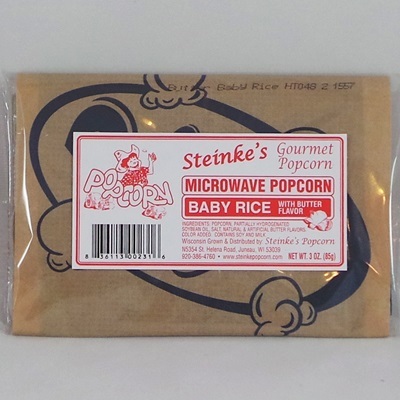 Baby Rice Popcorn pops in a small kernel with an extremely tender texture that melts in your mouth. Baby Rice is a "hull-less" popcorn. The hulls are so fragile and soft, they virtually disappear during popping. Black Popcorn pops up snow-white. 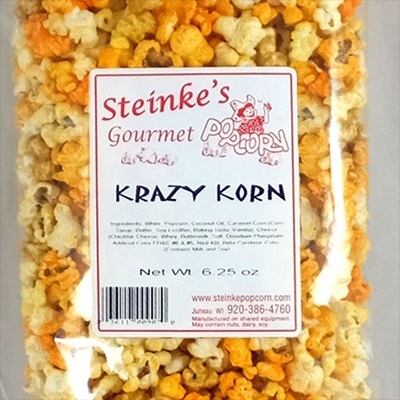 It has a medium sized kernel and is very crunchy, with a delightfully nutty flavor. 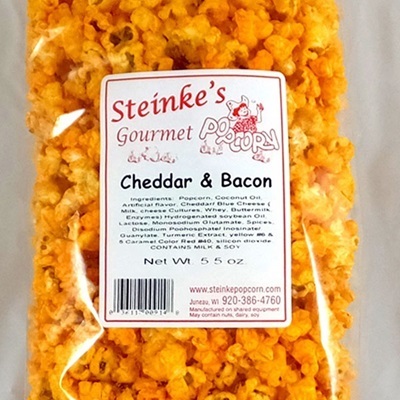 Along with Baby Rice and Gourmet Black popcorn that we have been growing since 2000, in 2014 we added a new variety. Tender White is a hybrid popcorn that pops up in a larger kernel. Like the Baby Rice popcorn, Tender White is a very tender popcorn. Unlike the Baby Rice, which is considered hull-less, Tender White does have some hulls, but very few. For those that do not like the small kernel of Baby Rice, but would still like a tender, nearly hull-less popcorn, Tender White is an excellent option. 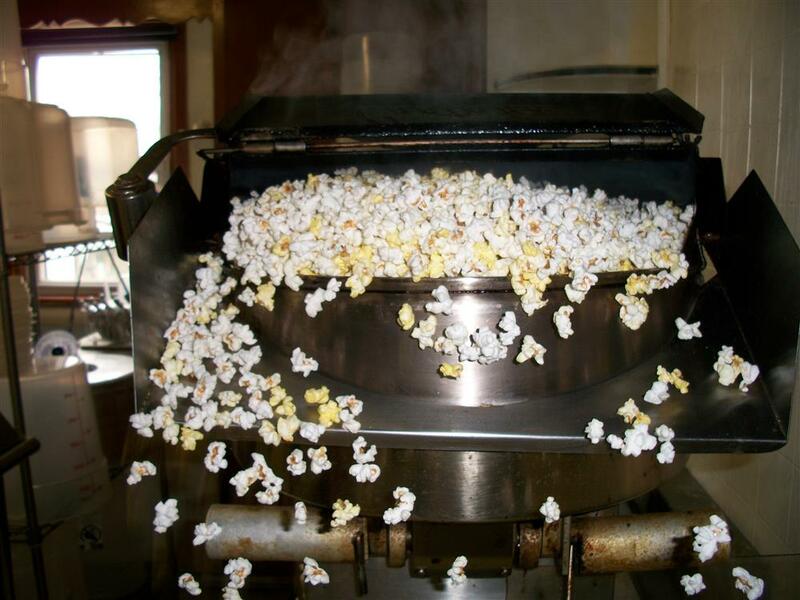 When we added a state licensed kitchen to our farm, we wanted to pop our homegrown popcorn and add flavors to create a unique product that was unavailable anywhere else. Our flavors are created after many mistrials and a lot of sampling and suggestions from friends and family. 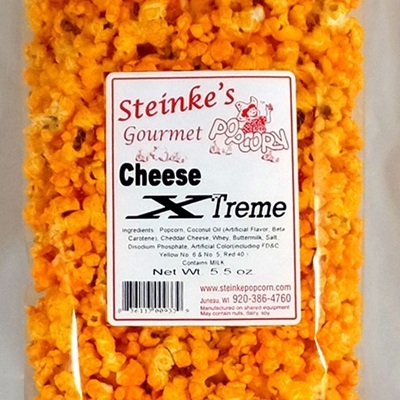 Our cheese popcorn is made with only real cheese. Occasionally we forget ourselves and eat a modern commercial variety of popcorn (you know, at someone elses house or at a gathering somewhere). We are quickly reminded of what makes our popcorn special and what brings our customers coming back to us. 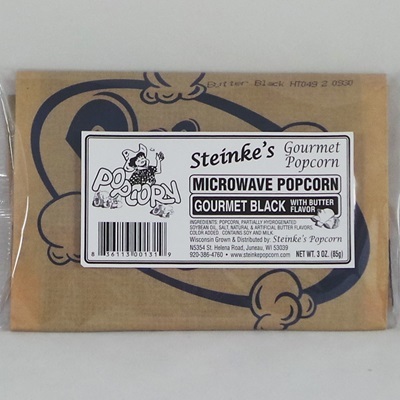 The Gourmet Black, Baby Rice, and Tender White Popcorn varieties focus on taste, texture, and overall quality. We are absolutely sure that if you love popcorn and give us a try, you will never return to commercially sold varieties again!